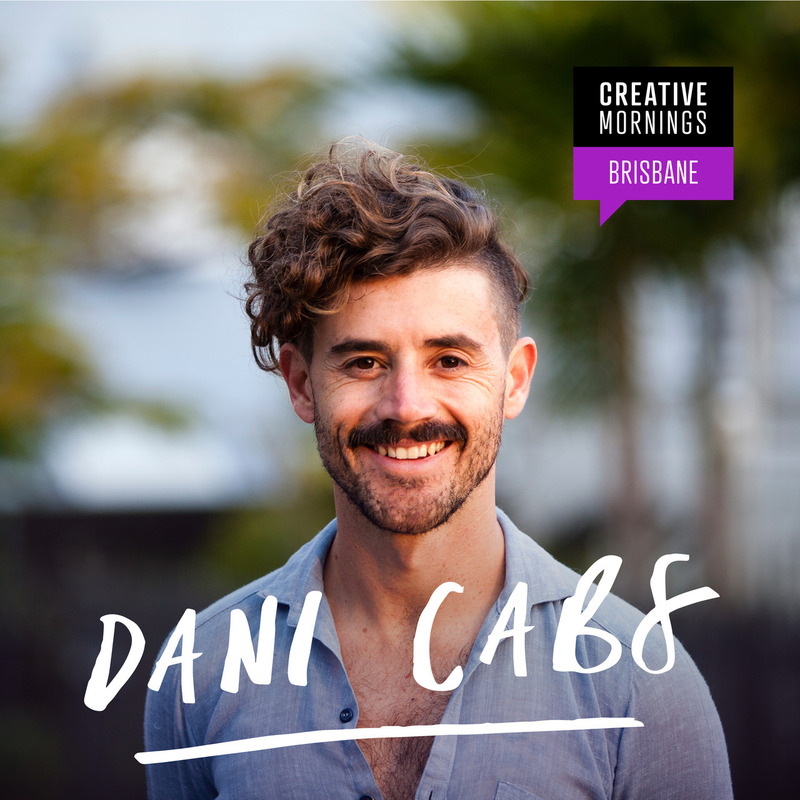 Our April speaker is Daniel Cabrera (aka Dani Cabs)- actor, MC, facilitator, photographer, clown and all round nice guy based in Brisbane. Our theme this month is Inclusive, and you’re definitely included in our invitation to join us next Friday morning. Dani believes that play is an essential part of an individual’s healthy well being, a fact that’s neglected the older we get, thus providing the motivation for his artistic works. 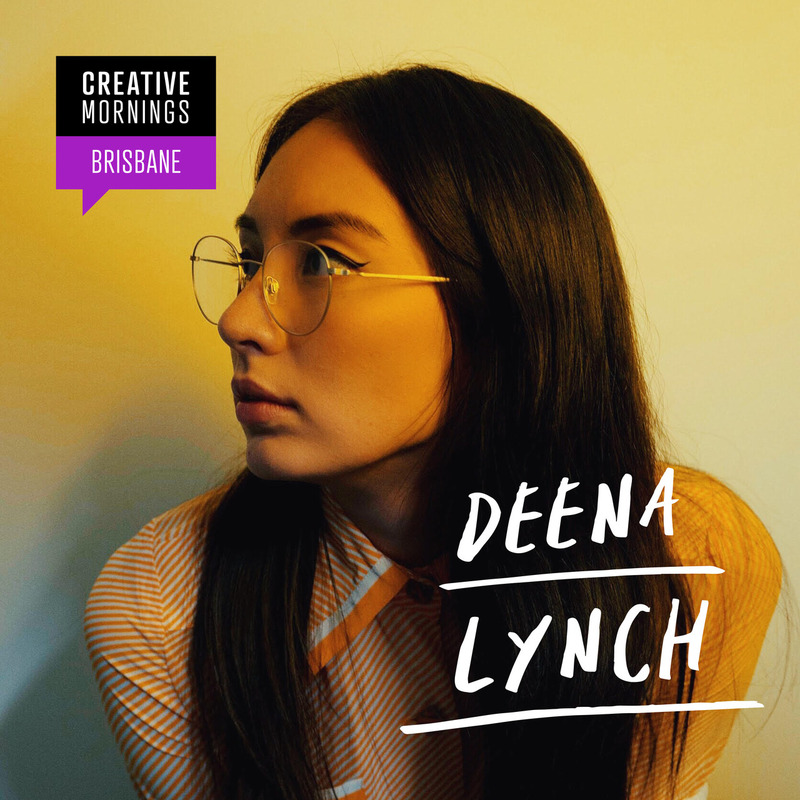 Tickets go live tomorrow morning at 11a, register for your tickets and mark it in your calendar, it’s time for another beautiful Brisbane Creative Morning! It’s registration day! Cure your Monday blues by giving yourself something to look forward to this Friday! 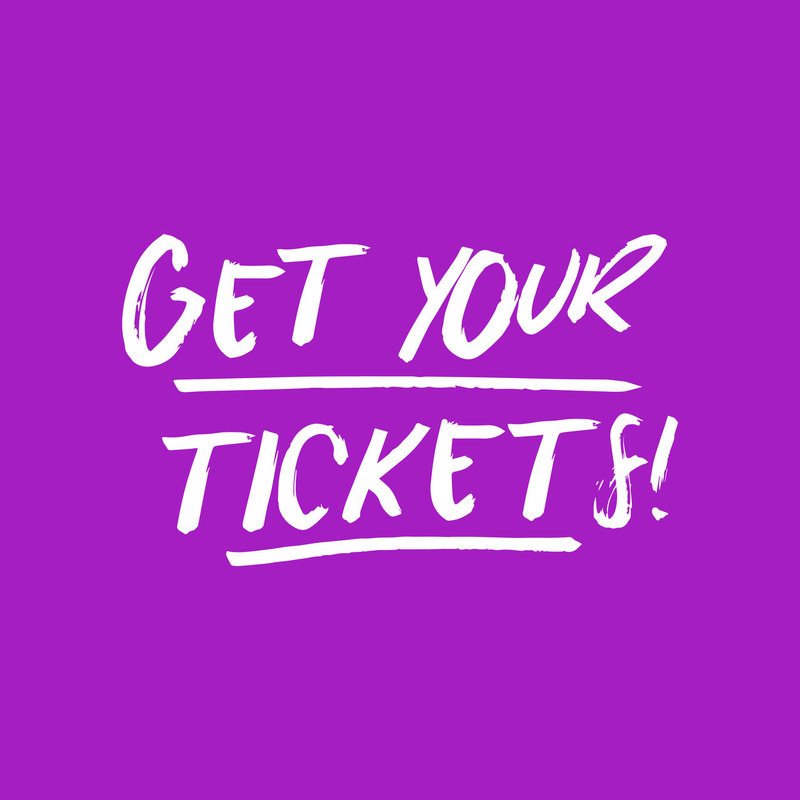 Tickets for #cmwater with Bianca Mavrick Jewellery at Cupo go live at 11.00am this morning by clicking the ‘MORE INFO’ button above! Our March speaker’s story began in 2014, initially as an exploratory contemporary art jewellery practice. 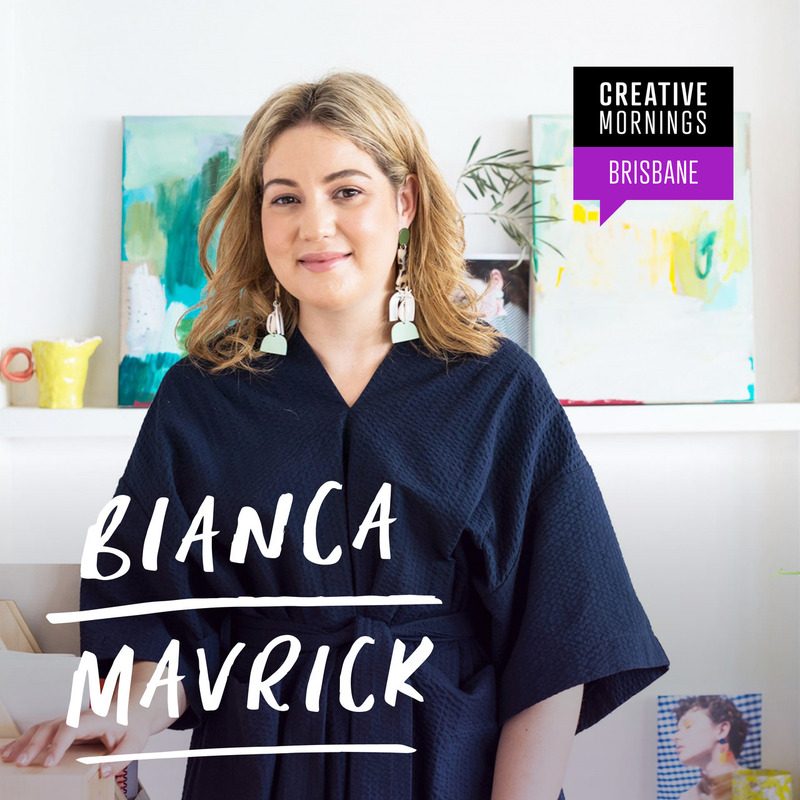 Now, Bianca Mavrick has developed her business Bianca Mavrick Jewellery into an internationally recognised jewellery label. Bianca’s work eschews typical jewellery design archetypes to create work that is original, consciously crafted from her studio in Australia. Her conceptual arts-and-craft aesthetic combines with signature industrial finishes and in-house artisan production to create statement jewellery imbued with symbolism and playful luxury. Bianca’s work has a recognisable and distinct visual language of composite materials and sculptural plays on proportion. Her iconic bold motif forms and clever colour palettes create artful statements. A trained contemporary jeweller, Bianca holds a Bachelors Degree in Fine Art (Jewellery and Small Objects). With a background in Industrial Design, she is known for pushing the boundaries of production beyond the precepts of traditional jewellery making. 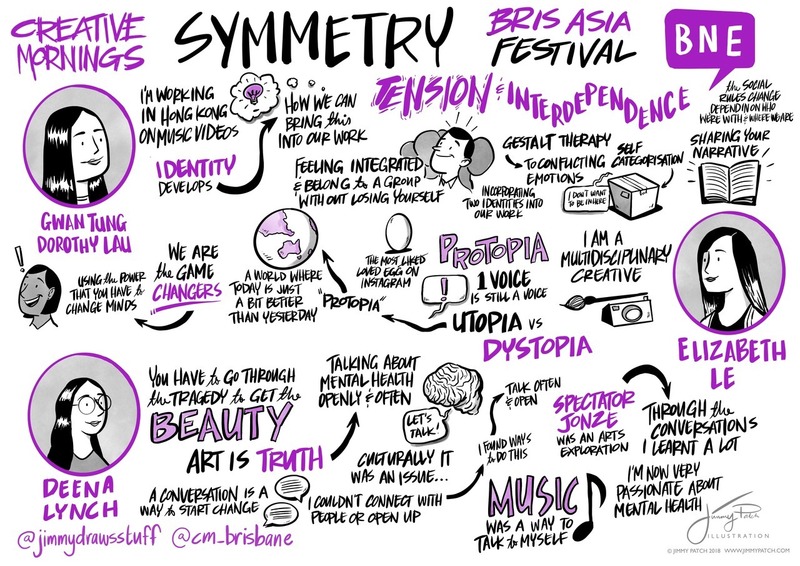 This month we gathered at The Lushington, Woolloongabba in collaboration with Brisbane City Council’s BrisAsia Festival to feature three amazing, female artists. Gwan Tung Dorothy Lau, Elizabeth Le and Deena Lynch aka Spectator Jonze. 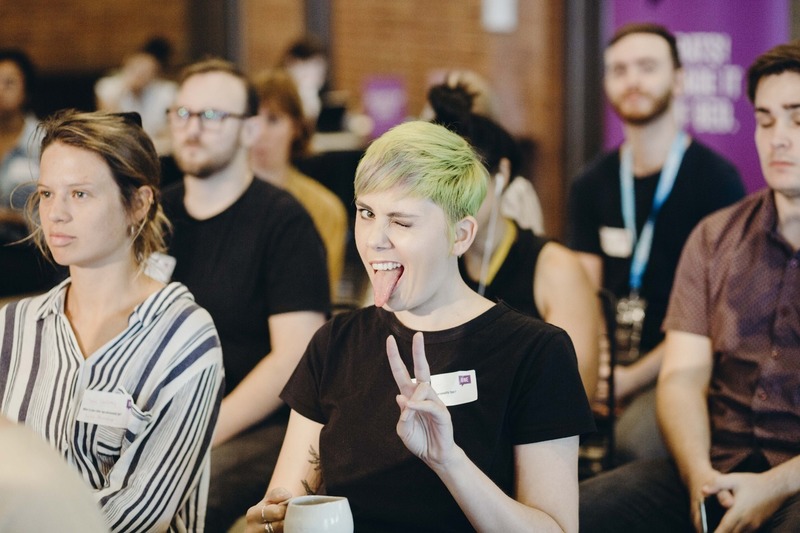 Moments captured by Anwyn Howarth. 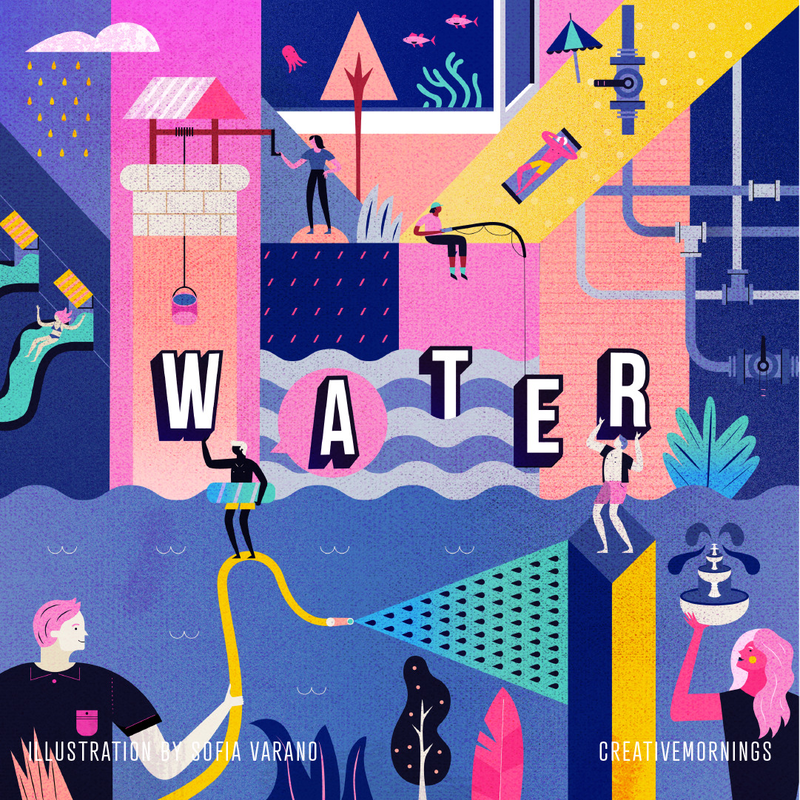 This month’s #CMwater theme was chosen by @Perth_CM and illustrated by @sofiavarano. 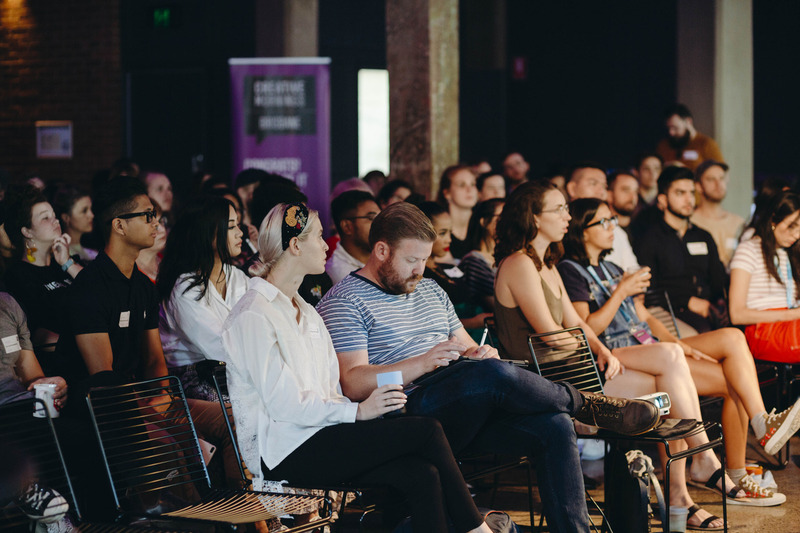 We’re exploring WATER with 196 other @creativemorning chapters around the world this month. Mark your calendars! Our next event will be on Friday, March 22. 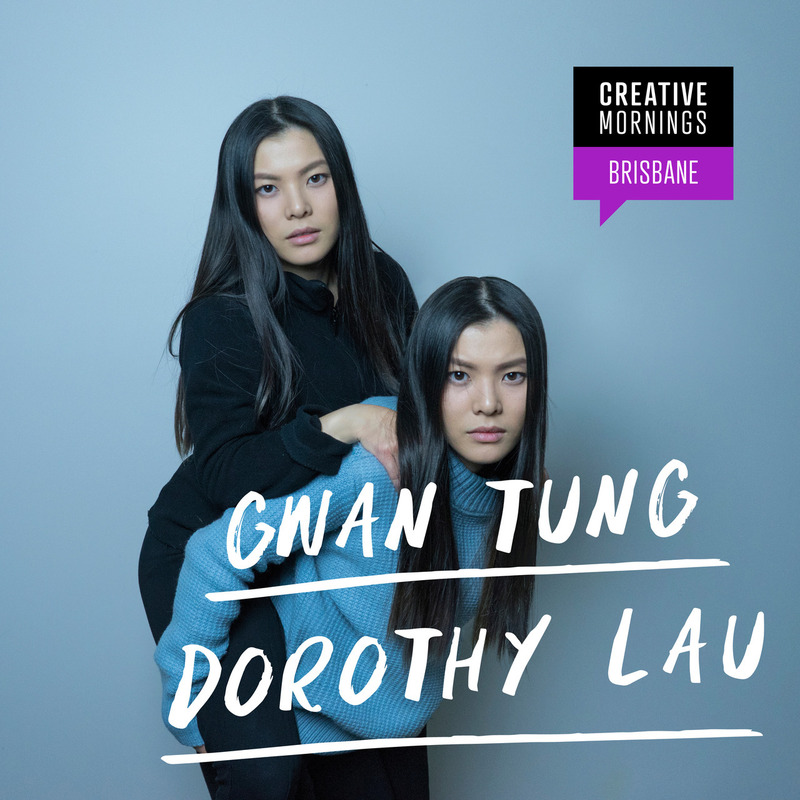 Gwan Tung Dorothy Lau is a contemporary artist working with digitally manipulated media and installation. She explores the natural compulsion for social acceptance and personal excellence with reference to Psychoanalysis theories. 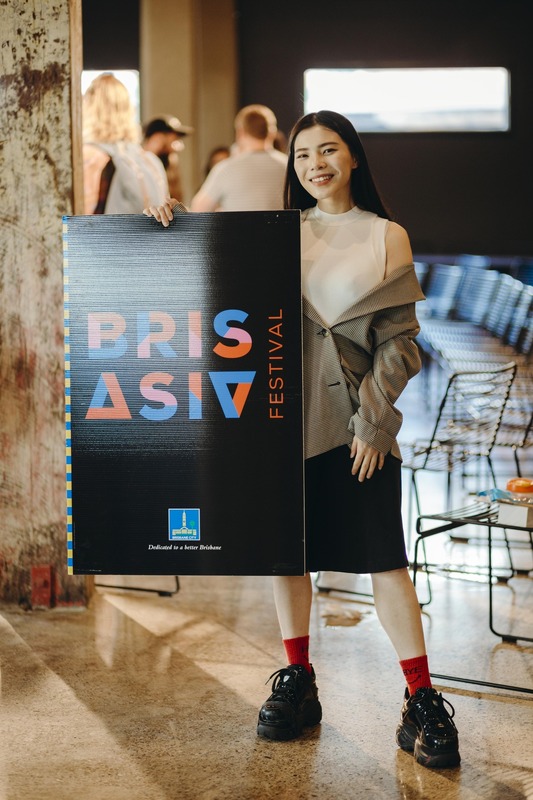 Adopting an autobiographical approach, she stages an internal dialogue to convey the perplexity of her social identity - an amalgam of her Hong Kong upbringing and Australian education. 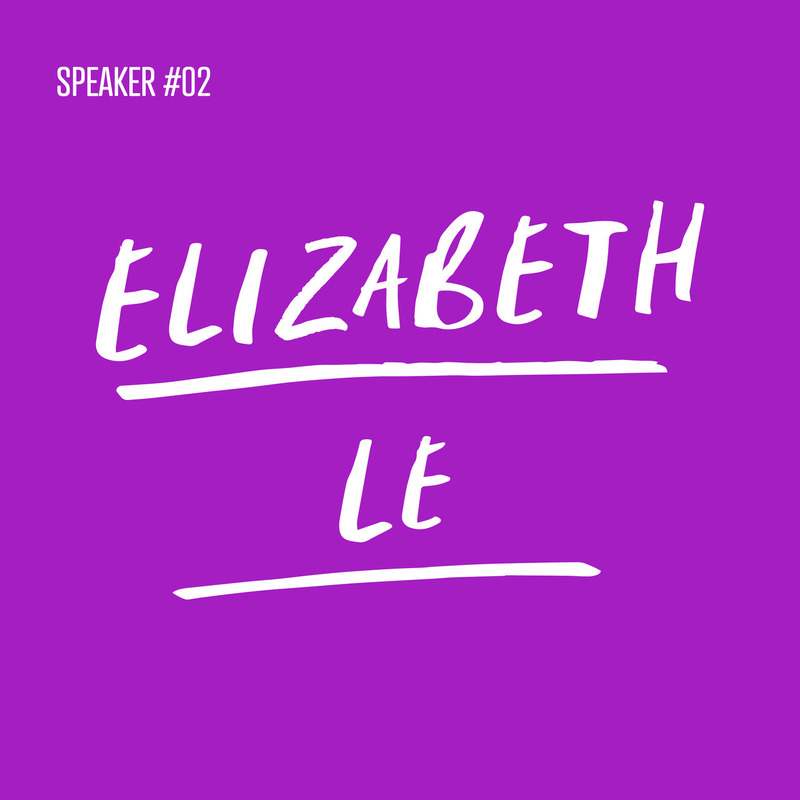 Eliz Le is a Multidisciplinary Creative, working in the fields of film, graphic design and photography. 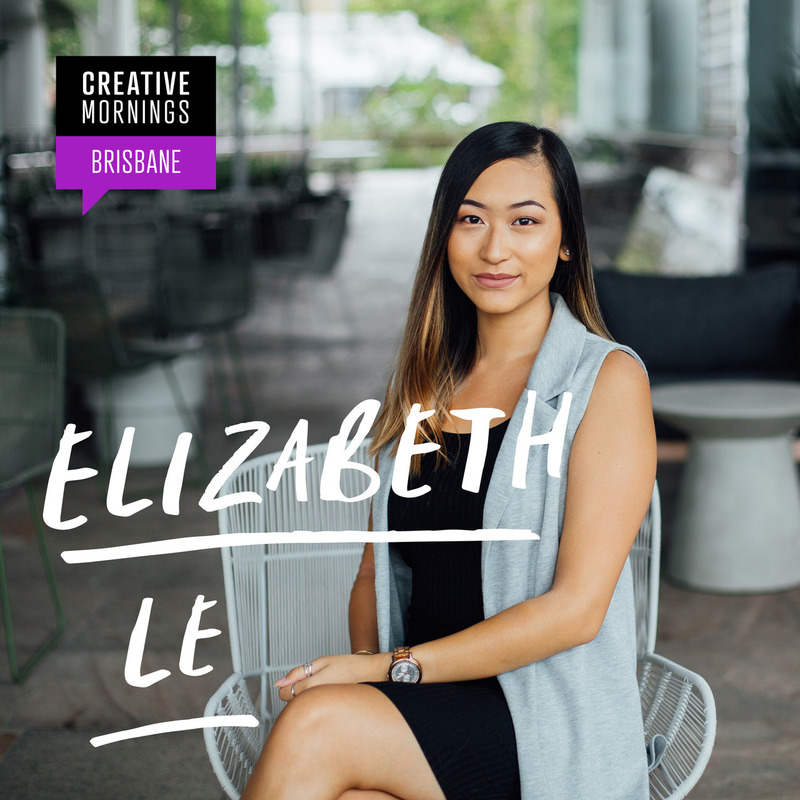 Whilst freelancing under her business name, EHN Creative, she balances her role as the Designer and Videographer for Luvo Store. 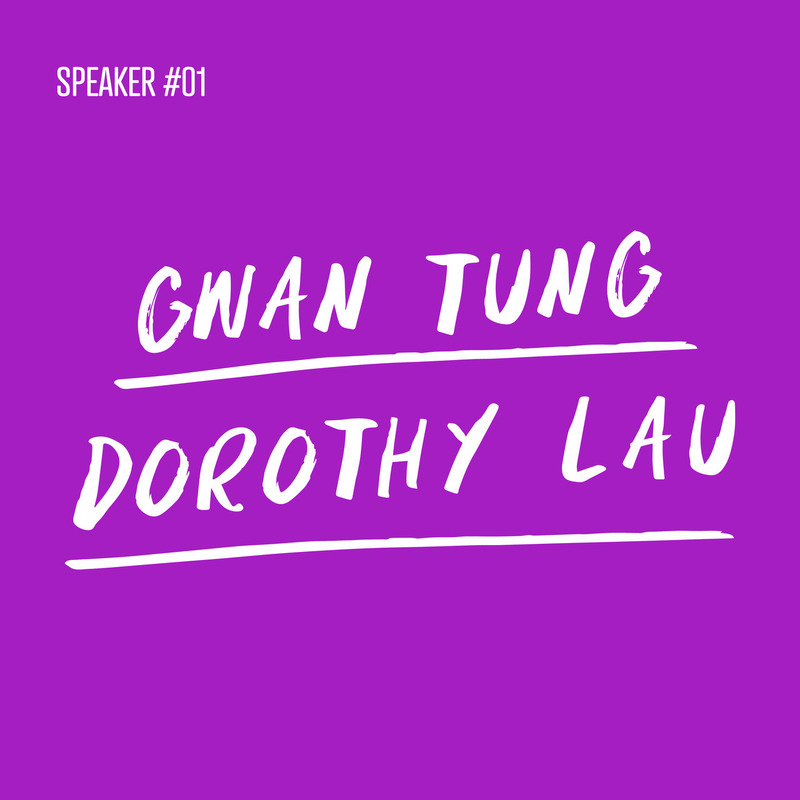 She cultivates creativity in all that she does: allowing her passions for storytelling, social justice and faith-centered design to flourish. She grew in many different homes and situations – not quite an orphan, not quite belonging anywhere. This put her in touch with a myriad of people and demons coming from disjointed backgrounds themselves or from a position of power. 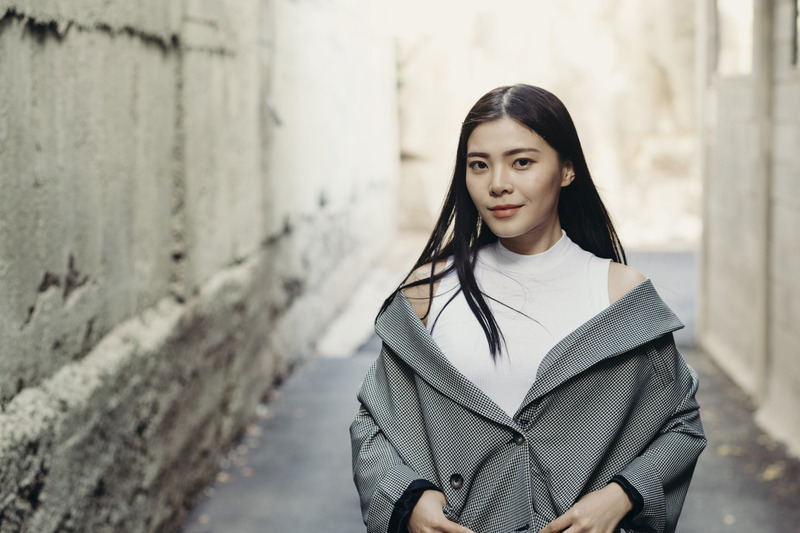 Being in contact with emotional, physical and sexual abuse pushed her into the safety of PTSD where suppression, depression and dissociation became a survival tactic. Having always carried a creative mind, it was only natural for Jonze to use art and music as an outlet of expression. 2017 was the year she finally came to an age and understanding to tackle her mental health, quirks and trauma. Art became a medium she utilised as a cathartic vessel to uncover the secrets she had even hidden from herself.